The quality you deserve. The experience you can trust. 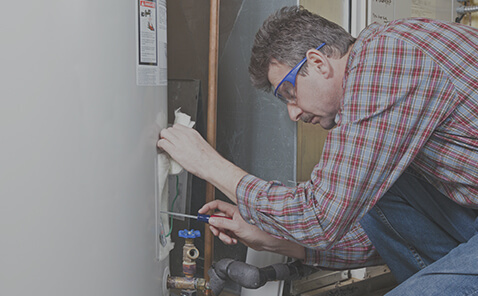 Metcalf Plumbing is a customer-focused plumbing contractor serving residential and commercial clients throughout the Catonsville, Ellicott City and surrounding areas. We're small but think big! 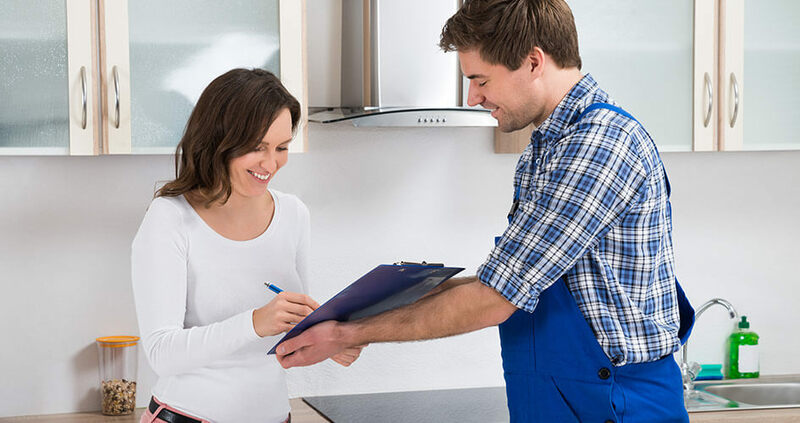 We are not commission-based and we provide honest, upfront costs with a thorough inspection of your system and suggested next steps. Experience the Metcalf Plumbing difference...we'll be expecting your call! 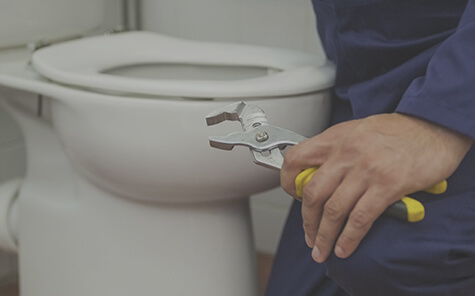 Since 2002, Les Metcalf and his team has been providing plumbing services to its clients throughout Baltimore County and Howard County, focusing on the areas of Catonsville, Ellicott City, Columbia, Elkridge, Clarksville and more. 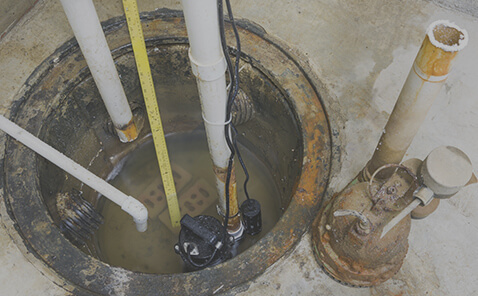 "Very polite, clean, neat. . .very pleased with the hot water replacement they did." "Thanks for taking such care with this sweet, old home. You guys are the best." 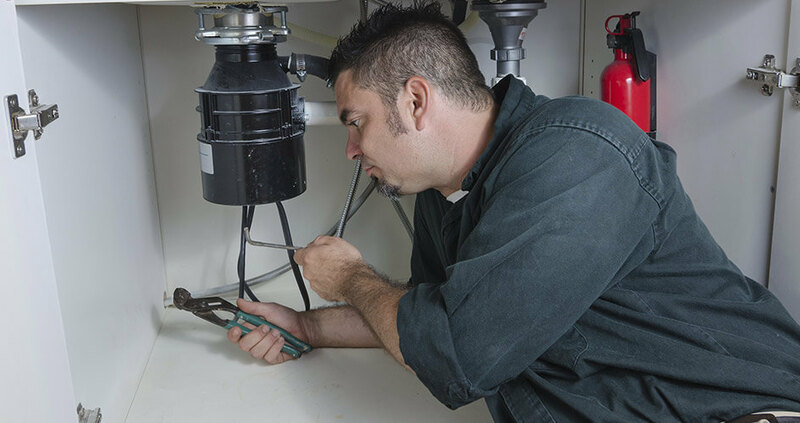 "Your technicians were excellent, very courteous and I’m very happy with the new faucet they installed"
"Fantastic job, very professional, very happy!"